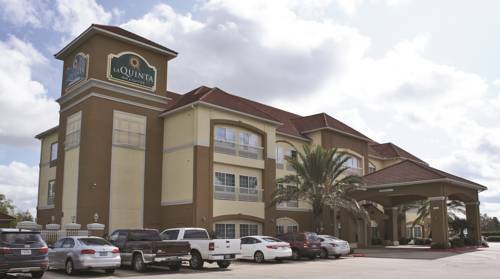 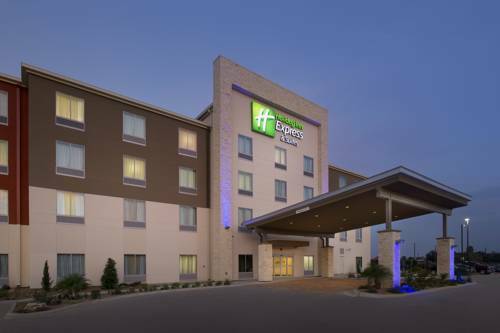 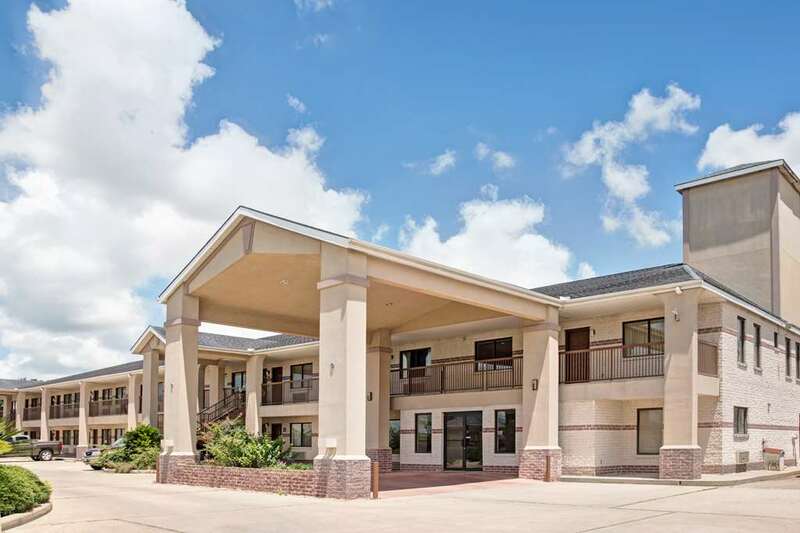 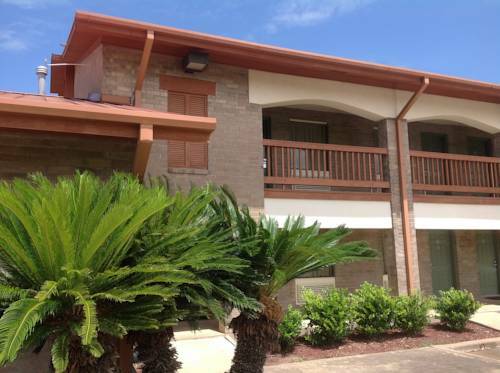 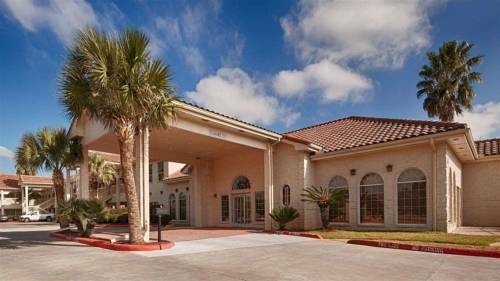 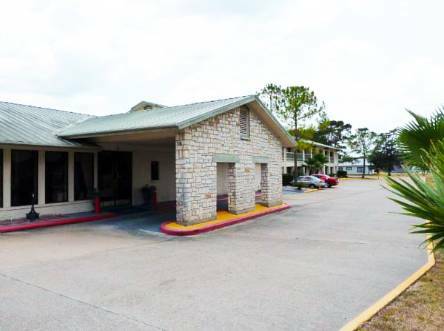 Fairfield Inn & Suites Bay City gives you a splendid setting in Bay City, Texas, a great holiday retreat. 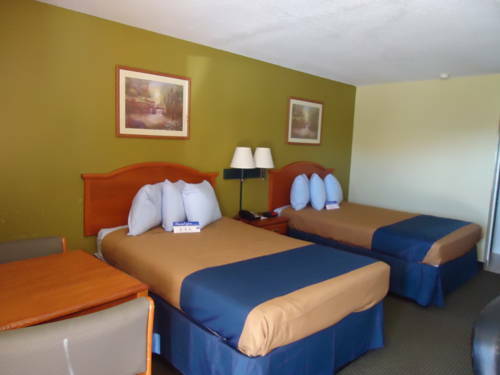 Stay the night at Bert's RV Park, and golf can be played at Bay Cel Golf Course. 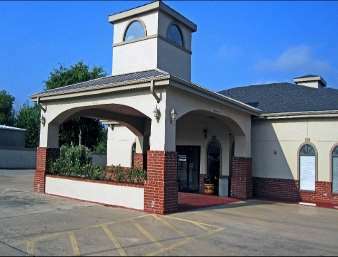 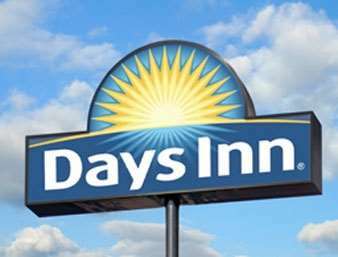 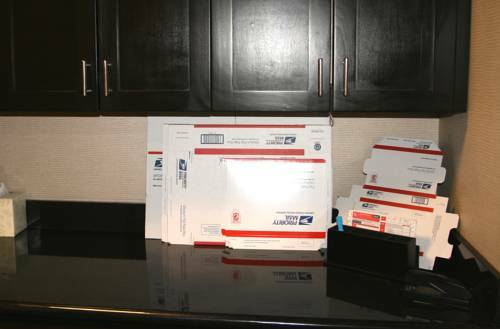 These are some other hotels near Fairfield Inn & Suites Bay City, Bay City. 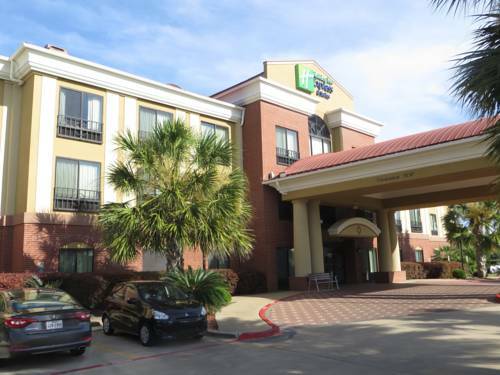 These outdoors activities are available near Fairfield Inn & Suites Bay City.